Why it matters: Though the US' current administration doesn't seem concerned about climate change, tech companies throughout the country aren't giving up the fight for renewable energy. 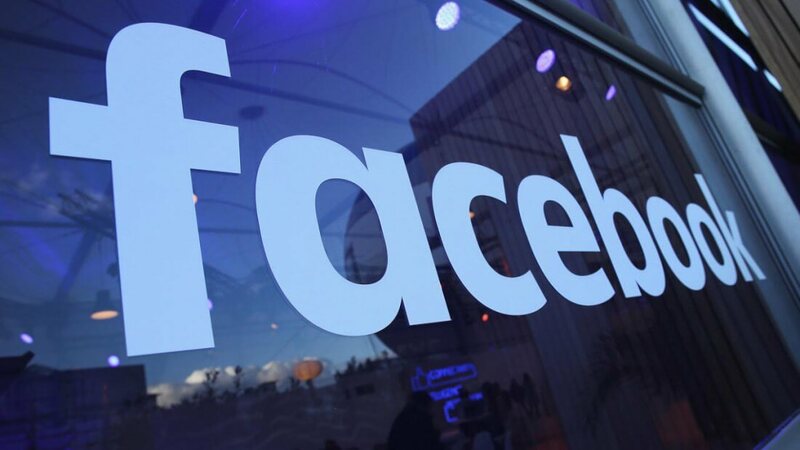 Facebook today announced that it will commit to reducing its greenhouse gas emissions by 75 percent while powering 100 percent of its global operations with clean energy by the end of 2020. Amazon and Google aren't the only companies dedicating additional resources to going green - Facebook is following their lead now, according to a press release published by the company on Tuesday. The release details Facebook's plans to reduce its greenhouse emissions, and drastically increase the amount of renewable energy its global operations use. Specifically, Facebook is hoping to reduce emissions by a whopping 75 percent while powering its global facilities using 100 percent renewable energy - all by the end of 2020. As you can probably tell, these are two very ambitious energy targets, and it's tough to say whether or not Facebook will be able to pull them off. However, if California can hit its emissions goals years ahead of schedule, it's certainly not unreasonable for a tech company with the resources Facebook has to do the same. At any rate, specifics regarding how Facebook plans to accomplish its new goals are a bit vague at the moment. Presumably, the company will continue to launch solar and wind projects in the future, but that's pure speculation for the time being. With that said, Facebook does mention the "efficiency" of its data centers on the Sustainability section of its website. These data centers are apparently designed to use less water and consume less power than traditional data centers, through the use of water and energy-saving "fixtures."